Over the past few years, the market for mattresses has witnessed an exponential growth in new products. Boosted by the entry of several ambitious companies that brought new innovations and more efficient ways of doing business to the field, the consumer is no longer restricted to the few pricey options that dominated the retail market for decades. On the flip side, this growth has also attracted a number of dubious companies that sought to capitalize on this positive trend. By copying the business model of established brands and resorting to clever marketing schemes, some of these low-end brands have flooded the market with subpar products that mislead unaware consumers. Fortunately for you, we at bedroompedia did the brunt of the work. We sifted through all the hype to find one of the more trusted companies in the industry, Saatva Mattress. Saatva is a company that was founded in early 2011 by Ron Rudzin and Ricky Joshi. The brand has quickly managed to establish itself as the market leader when it comes to eco-friendly luxury mattresses. The company’s commitment to using clean and environmentally safe materials. It is reflected in the name of the brand itself, which means “pure “in the Sanskrit language. 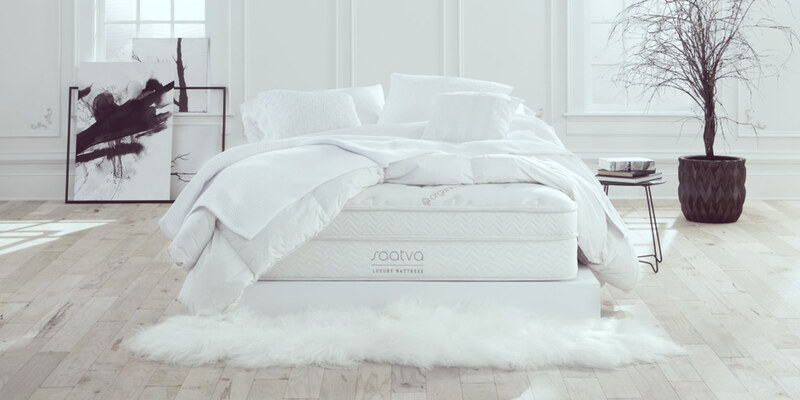 Unlike countless companies who failed to turn eco-awareness into profits, Saatva Mattress succeeded in implementing an innovative business model. It combines the two while allowing for healthy margins. The company’s revenue has continued to soar since the brand’s inception. The reviews have been nothing short of stellar. Respected outlets such as Forbes ranking Saatva in their top companies of the year in 2015. The first thing that jumps at you when looking at this mattress is the price. Starting at just $999, it is substantially cheaper than high-end units in retail stores. Still providing the same level of comfort and superior build quality. As far as value for your money is concerned, Saatva Mattress is essentially peerless. Comfort-wise, this mattress gets a full mark. The materials used in the manufacturing process are top notch and offer a significant amount of cushioning relative to the competition. The cover is made out of premium organic cotton and feels soft to the touch. 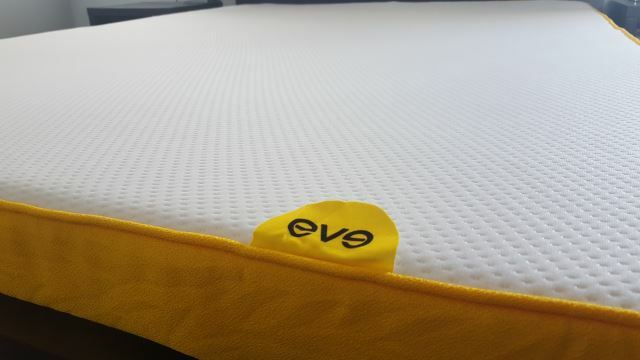 The main quality of the mattress is its ability to seamlessly blend firmness with a significant degree of softness. 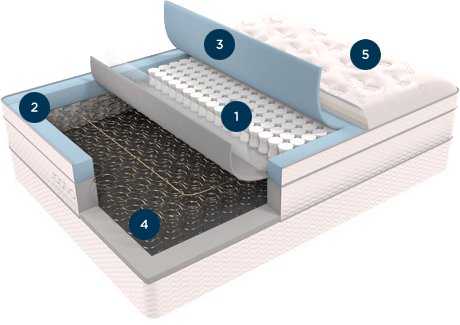 The secret to the Saatva Mattress’s cushiony yet sturdy padding lies in the euro pillow top inserted underneath the cover. This additional layer of cushioning is sewn to the surface of the mattress and is only found in high-end luxury mattresses that retail for upwards of $2000. The Saatva Mattress is ideal for people with back problems and those who have trouble finding a right fit for their body. 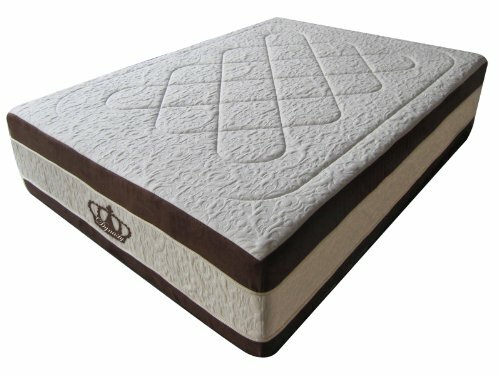 The individually wrapped coils in the top part of the mattress are designed to suit all body types and sizes. The lumbar support enhancement consists of high-quality memory foam, resulting in a healthy sleep posture and reducing strain on the lower back. One of Saatva’s major selling points is just how durable their products are, and their flagship mattress is the embodiment of that quality. This luxury unit uses a highly advanced Dual Perimeter Edge Support System, making it very sturdy and resistant to deterioration. 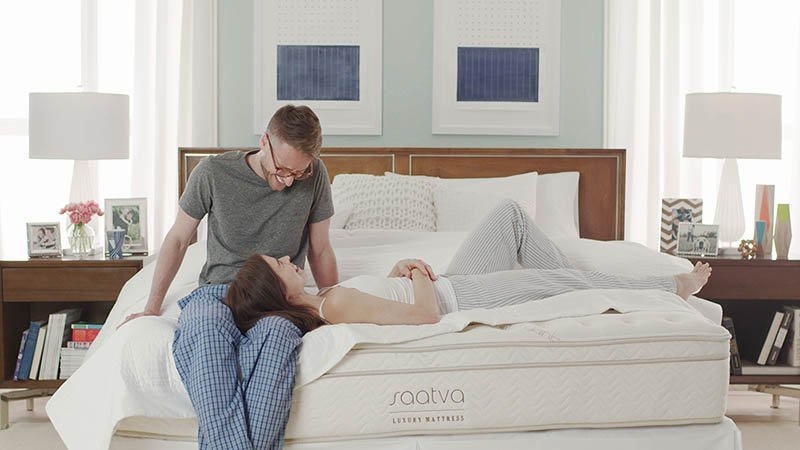 To prevent the common problem of sagging, Saatva opted to build all their luxury mattresses with a steel coil base support system that helps it retain its firmness and shape for many years. The company is so confident in the product’s durability that they’re offering you a 15-year warranty. Substantially longer period than the industry average. Contrarily to numerous brands that market themselves as eco-friendly, Saatva Mattress is true to their words when it comes to using environmentally conscious components. No irritating solutions such as formaldehyde are employed during the manufacturing process and the memory foam contains soy oil. The cotton used is entirely organic and is blended with hypoallergenic fibers, making it safe for people with allergies. Saatva Mattress comes in three different comfort levels. Each one is tailored to specific needs as far as sleep preferences are concerned. Plush Soft: The plush soft comfort level is suited for people who prefer to sleep on their side and require a softer surface. The extra slushiness of the mattress helps engulf your entire body and provides a comfortable base when sleeping in an awkward position. Luxury Firm: This is the premium comfort level that is offered by the Saatva brand. It rivals the quality of what you can find in the most expensive mattresses in the market. It is suited for all sleep positions and provides ample support to your entire body. Firm: This comfort level is at the sweet spot where the mattress is firm without being exceedingly hard. This is best suited for people who avoid sleeping on their side, preferring to either sleep on their stomach or back. With the staggering amount of choice in the market these days, the process of picking the right brand can be overwhelming. Saatva, however, makes a clear case for why it is one of the best available choices in its price point. 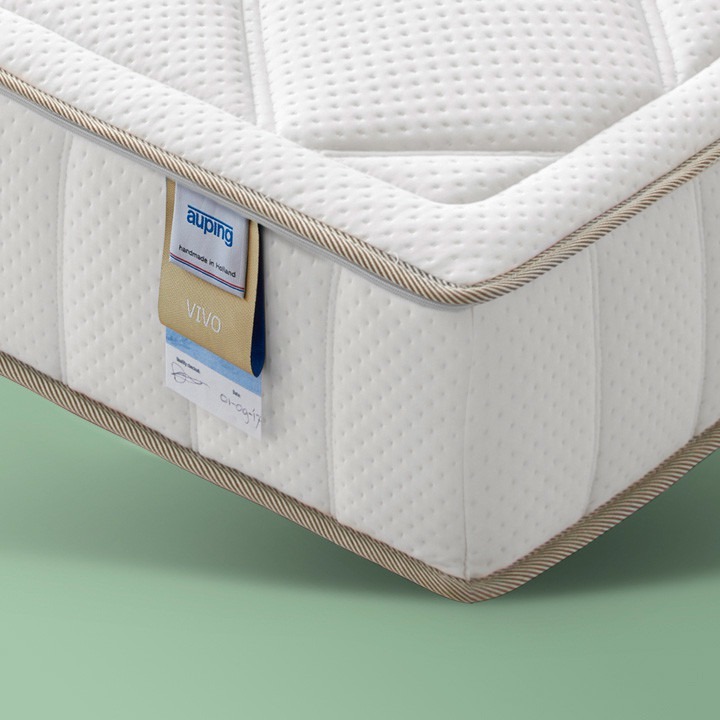 Whether it is the comfort, durability, eco-friendliness, or its multitude of comfort levels, this unit ticks all the necessary boxes for a luxurious and high-quality mattress. 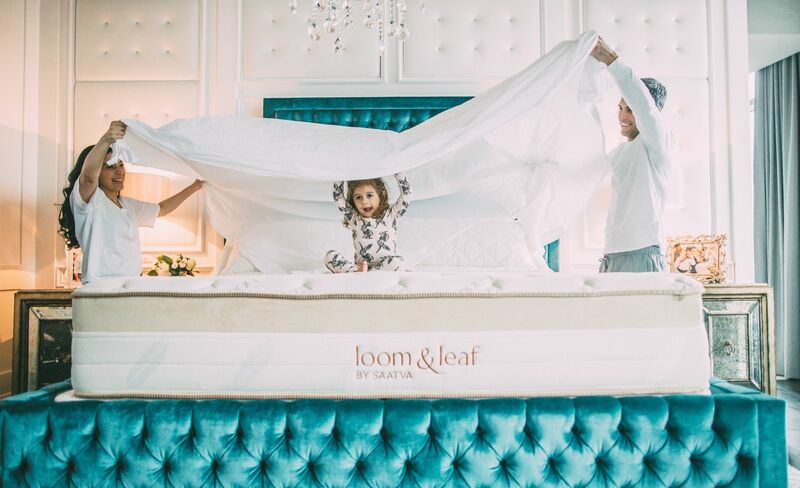 If you are still undecided, you can check the countless positive reviews that satisfied consumers have left after they experienced the quality and comfort level that is provided by Saatva mattress.